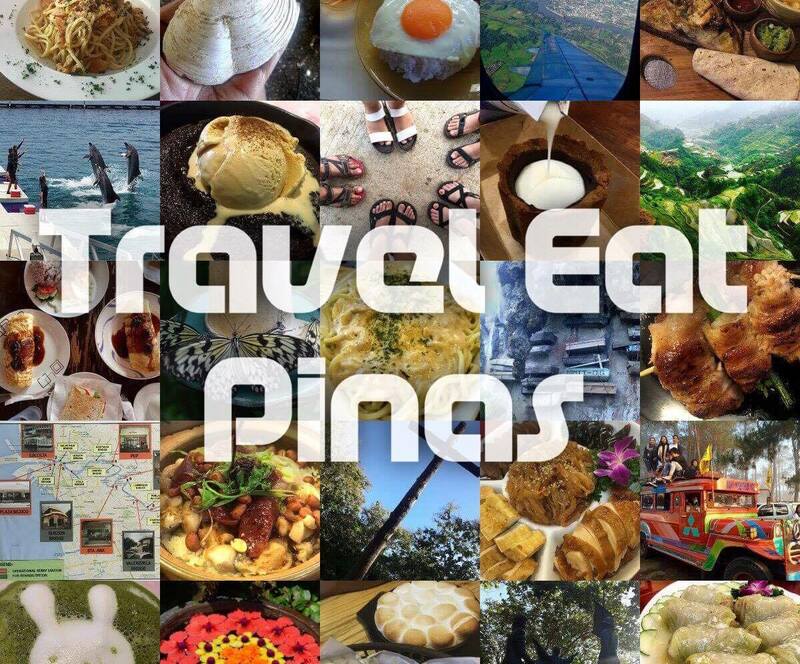 Filipino cuisine with a twist at Joy Ride by NutriAsia. 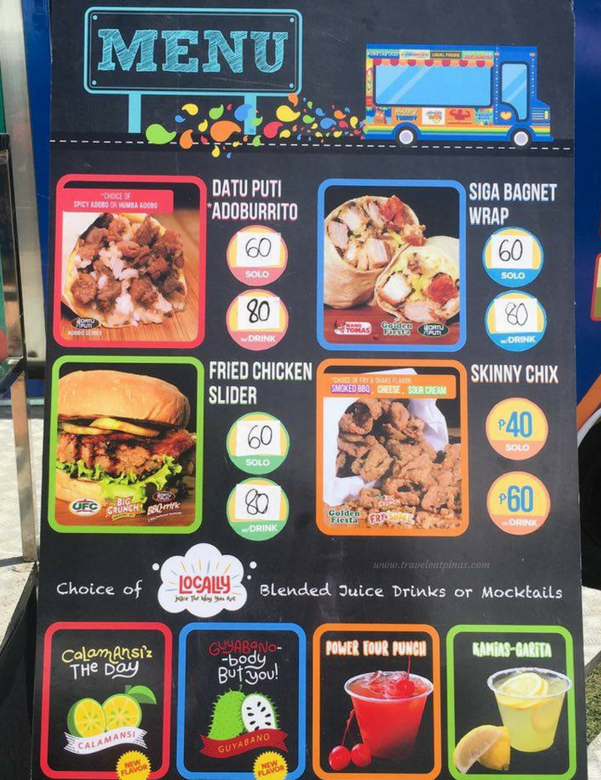 Last January 12, 2017, Joy Ride by NutriAsia let Filipinos savor Pinoy comfort food at Burnham Green, Luneta Park, Manila. NutriAsia and Gala Stars Culinary headed by celebrity Chef Ernest Reynoso Gala team up to create Joy Ride Filipino Menu that compose of Filipino comfort dishes with a twist and easy to prepare cuisines that were made even more tastier and flavorful with NutriAsia’s leading condiment products, Datu Puti and Mang Tomas. Chef Ernest’s Joy Ride Filipino Menu sampler. 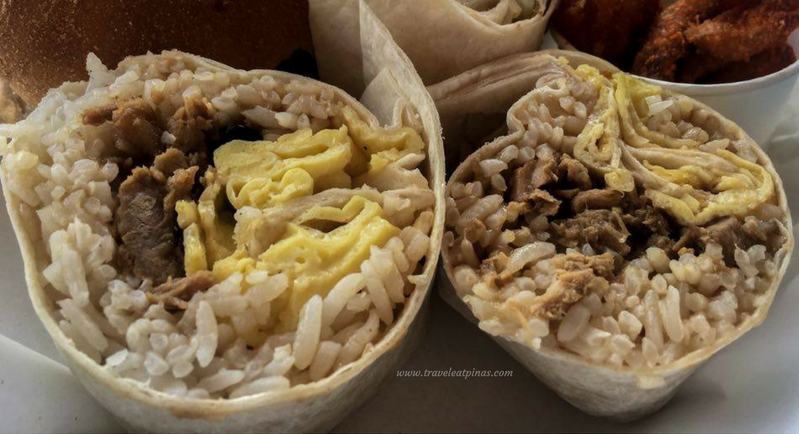 who are always on the go and loves adobo! 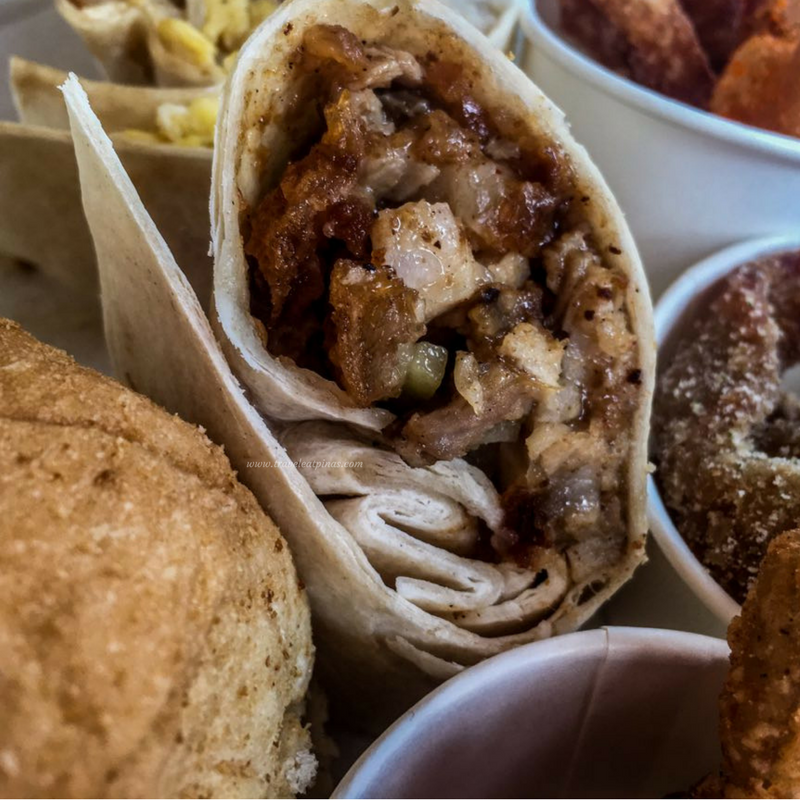 Bagnet in a wrap is another creation of Chef Ernest for Joy Ride Food Truck. This dish is made of crispy bagnet, Mang Tomas Siga, Datu Puti Vinegar and cucumber. Mang Tomas Siga gave this dish its spicy flavor while Datu Puti Vinegar gave it a tinge of sour taste that blend perfectly with the bagnet. The cucumber on the other hand provide an additional crunch to the dish. 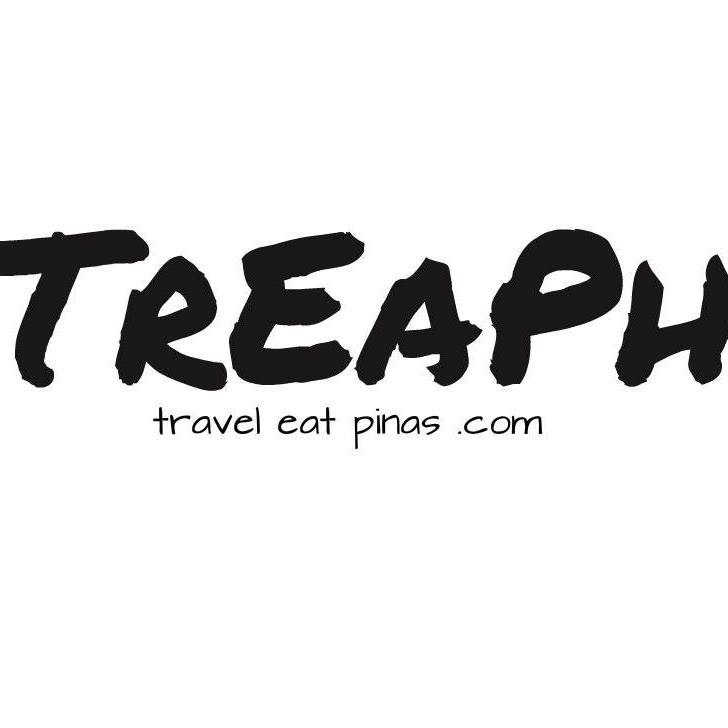 Along with Siga Bagnet Wrap is Pinoy Chicken Slider. 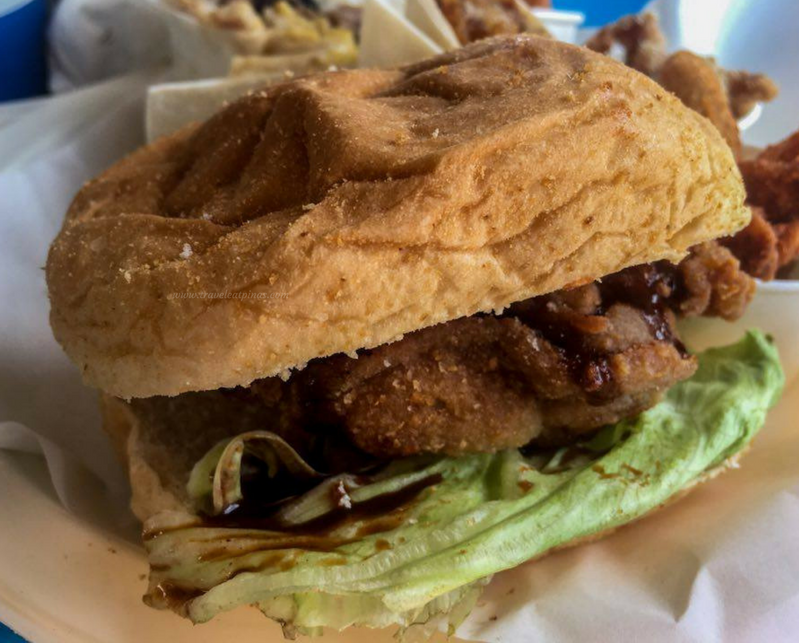 The slider is made up of chicken fillet drizzled with Mang Tomas Siga in between Filipino staple bread, pan de sal. Mang Tomas Siga, the spicy version of Mang Tomas sarsa, made this simple dish more flavorful. 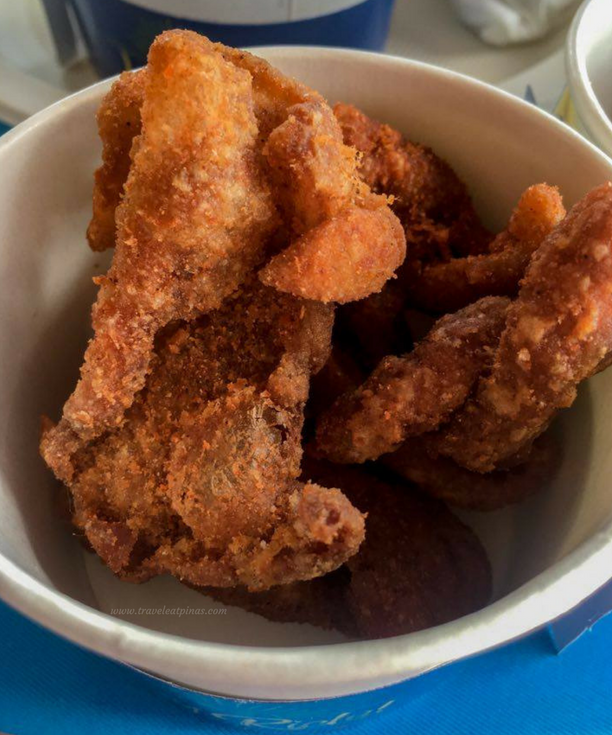 Another Filipino favorite is the deep fried chicken skin. 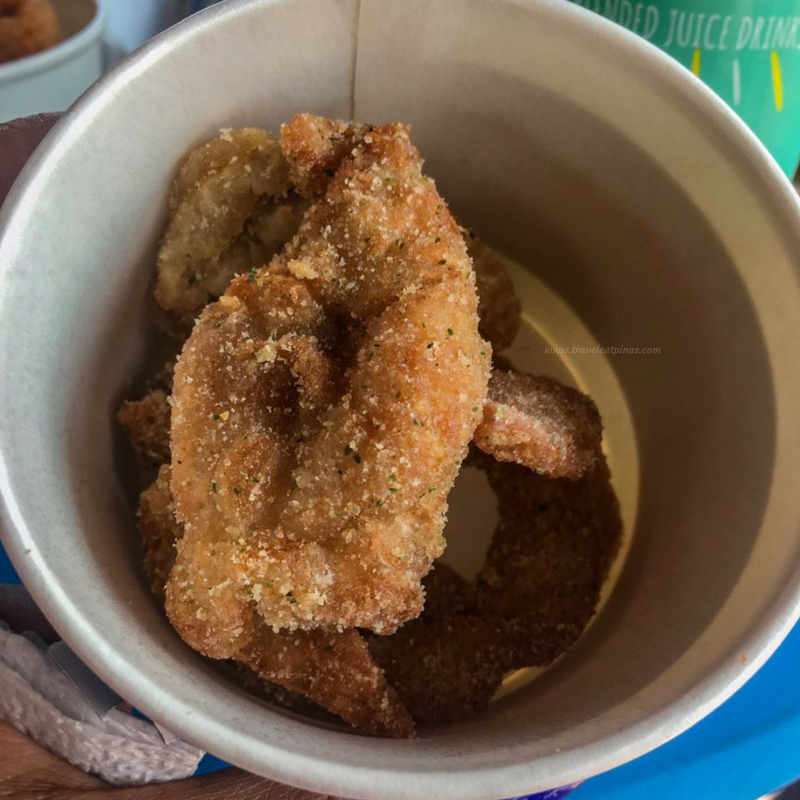 Chef Ernest along with NutriAsia’s Golden Fiesta Big Crunch Fry and Shake upgraded the usual chicken skin by making it more crunchier and adding three variations of it- smoky barbecue, sour cream and cheese. Skinny Chix sour cream flavor. 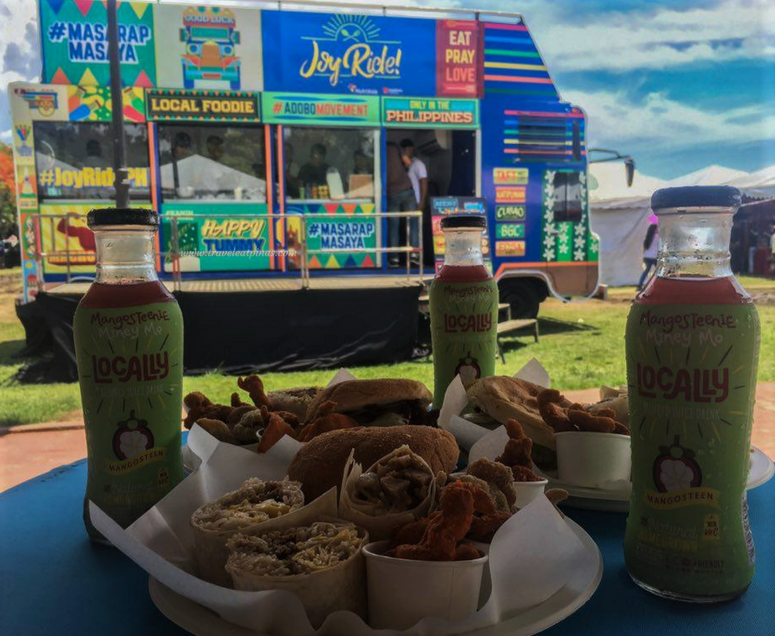 Aside from the flavorful dishes of Chef Ernest, NutriAsia’s Filipino inspired beverages can also be tasted at the Joy Ride Food Truck. 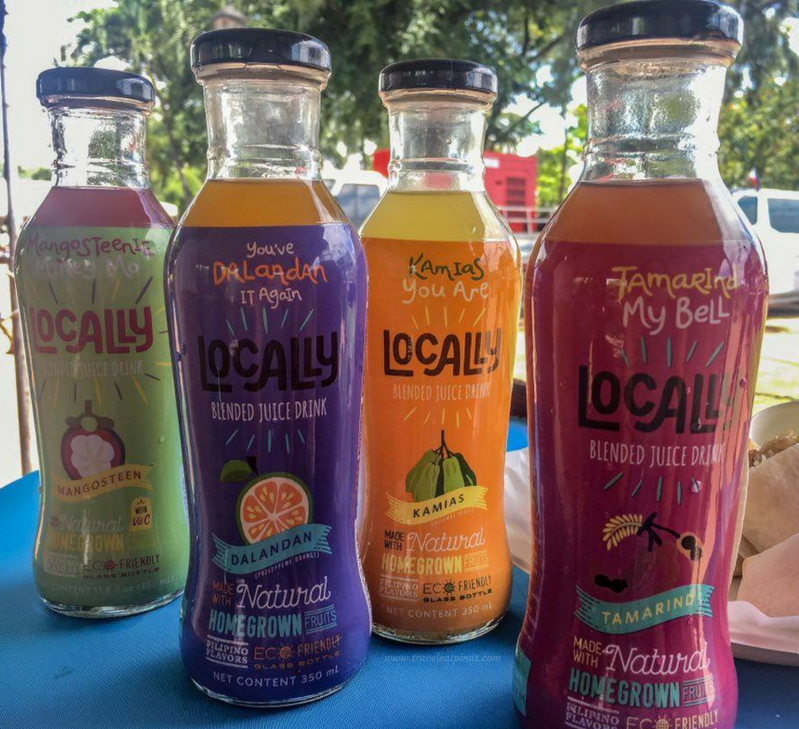 This beverages are made from the natural juices of fruits in the Philippines like Kamias, Mangosteen, Guyabano, Kalamansi and Dalandan. Locally Blended Juice Drink by NutriAsia. 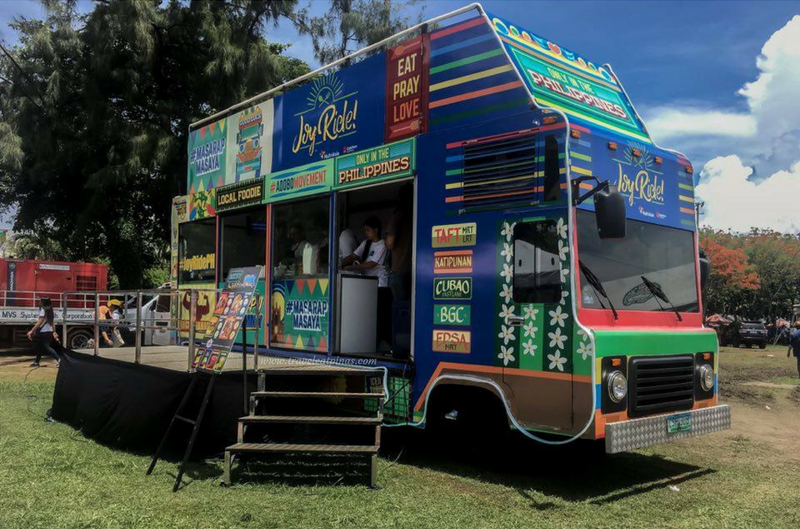 Filipinos will be given a chance to savor Gala and Nutri Asia’s flavorful Filipino dishes as Joy Ride Food Truck visit food parks, BPO, bazaar, university, college and events in Metro Manila starting this month. 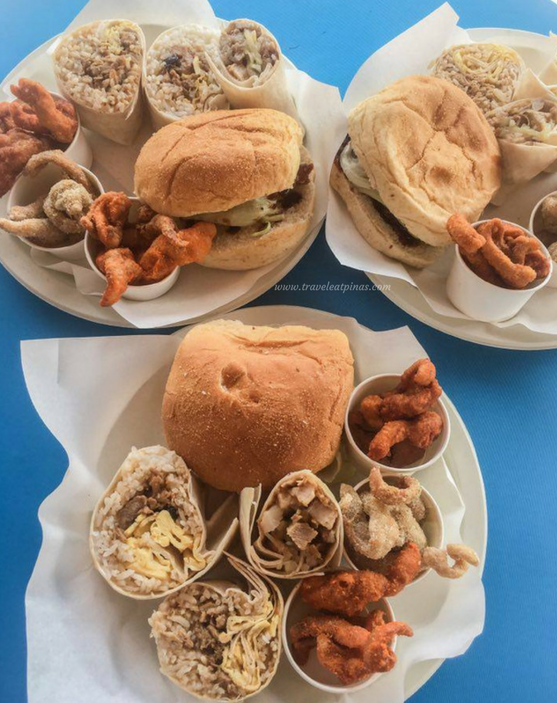 Dishes served at Joy Ride Food Truck ranges from Php 40 to Php 80.